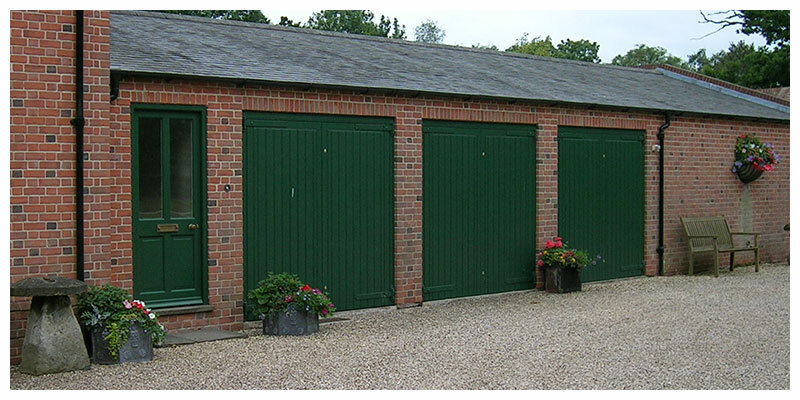 Repairs – For the vast majority of single sized up and over garage doors we offer a fixed price, guaranteed repair & service package. The price includes parts and labour plus VAT. There are no surcharges or hidden extras. Please contact us for a no obligation quotation. What type of door do you have (Up & over, Sectional, Side hinged etc) and is it manual or automatic. 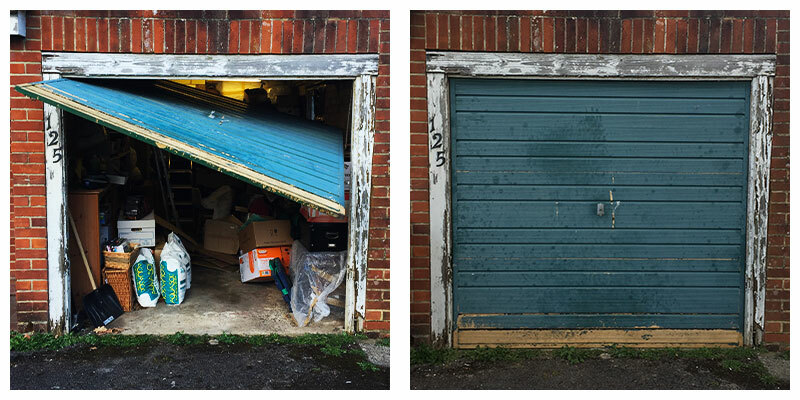 Sorry, but we don’t offer repairs to any make of roller door. How wide is it (one car width or two car widths)? Do you know the make of door? It might have a name on the handle or a label on the inside. Also a description of the problem is useful, it doesn’t have to be technical just say what it does or doesn’t do! 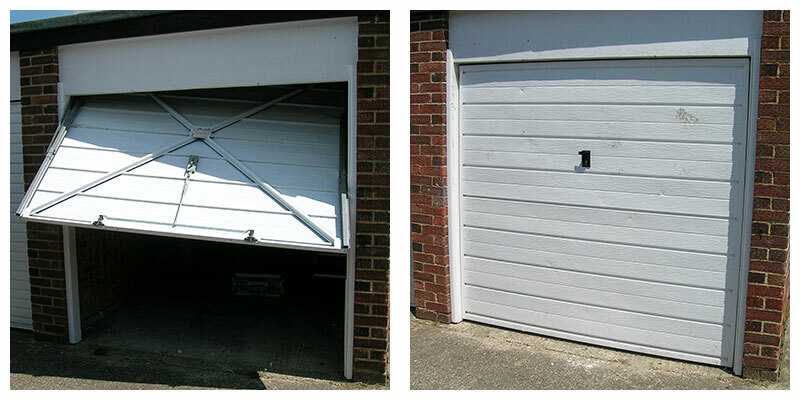 We can repair many doors that are now obsolete, we stock a wide range of new & second-hand spares that are no longer available! We also repair & service double doors. Prices are dependent on make & model, and subject to a site survey. All work is guaranteed for 6 months. Locks – We carry a wide range of replacement locks to suit most makes of door. We even make up our own lock cables if yours has snapped. 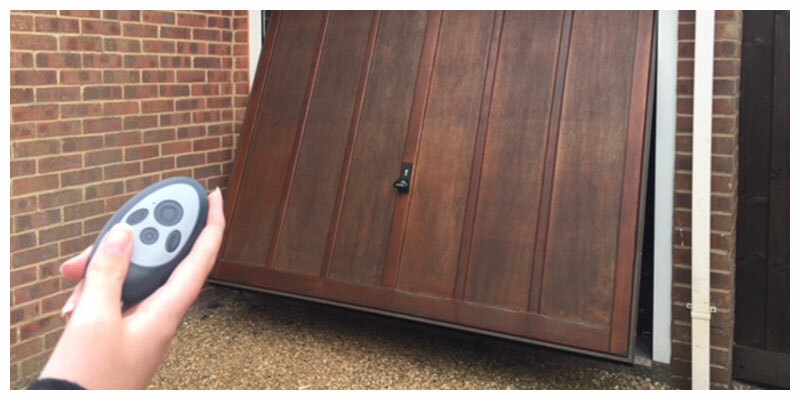 Automatic Operators – We can fit Automatic Operators to most existing Garage Doors or install a new Garage Door complete with Automatic Operator. All operators fitted by us have a FIVE year guarantee & give a very high level of reliability, efficiency & performance. We also service and repair many other makes of Operator – please ask for further details. If you haven’t budgeted for a new door we sometimes have second hand doors with refurbished running gear or shop soiled doors available at reduced rates… And don’t forget, all our work is guaranteed.